IDentia Relying Party (RP) is a client component for enabling web applications and services with user authentication via IDentia IdP, and user authorization based on ABAC. IDentia RPs are enabled with multiple standards such as SAML, OpenID and OpenID Connect to interact with IDentia IdPs. 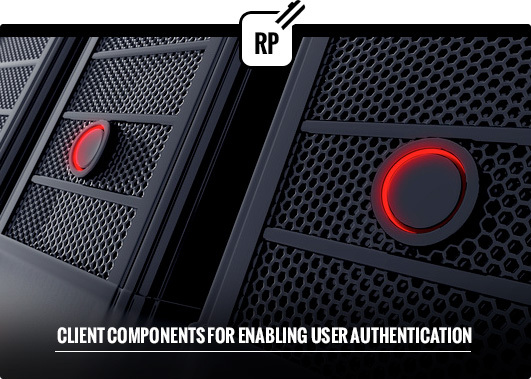 IDentia RP provides web applications with a true single sign-on and single log-out solution with ABAC capabilities in a distributed enterprise. Ozone Widget Framework (OWF) is a flexible web data mash-up platform for integrating distributed widget applications in a cross-organizational environment. 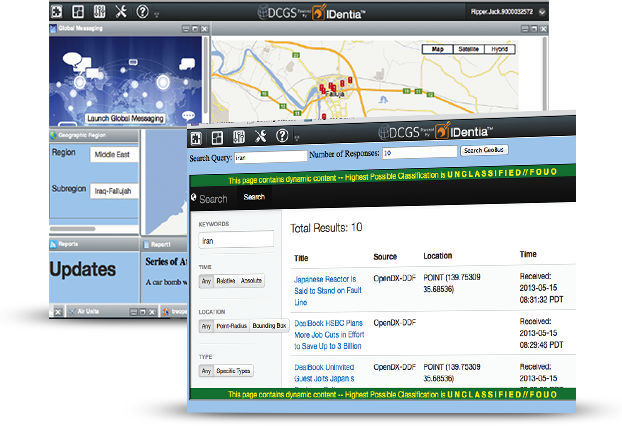 It enables convenient data and service interoperability across multiple organizations. IDentia RP for OWF is a security plugin enabled with OpenID or SAML, utilizing the plug-able security framework of OWF. It provides a set of configurable APIs for easy integration and configuration of IDentia with OWF with SSO/SLO and ABAC on the OWF and all related data and service providers.